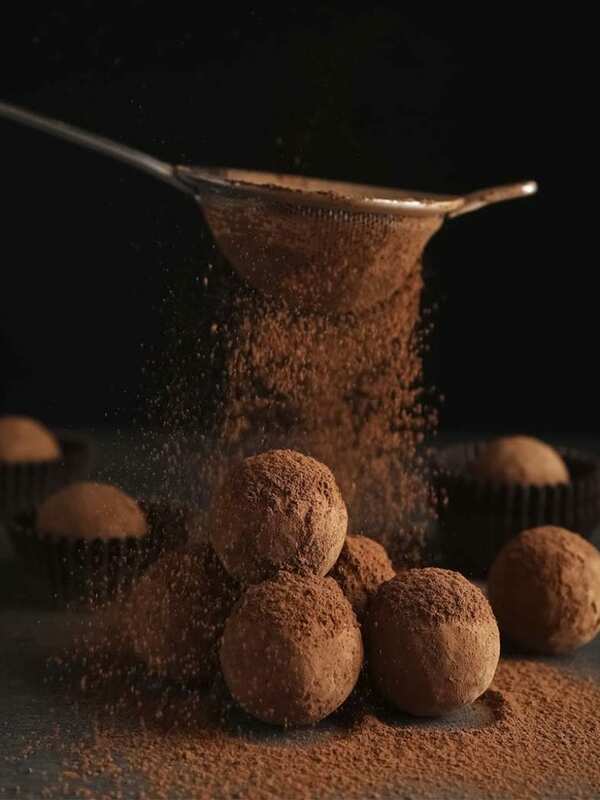 These seriously rich, decadent chocolate truffles are the perfect after dinner treat, or wrap in a box as a pretty present. No sugar, gluten or dairy. 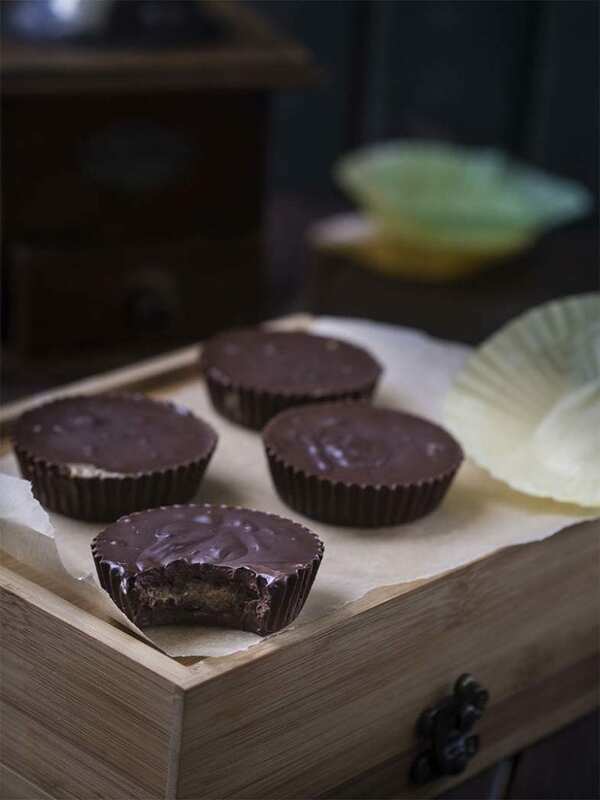 Our SIBO friendly chocolate nut butter cups are the perfect combination of sugar-free dark chocolate and gooey nut butter. Great for snacks. Take one bite into these chocolate caramels and you will be in heaven. 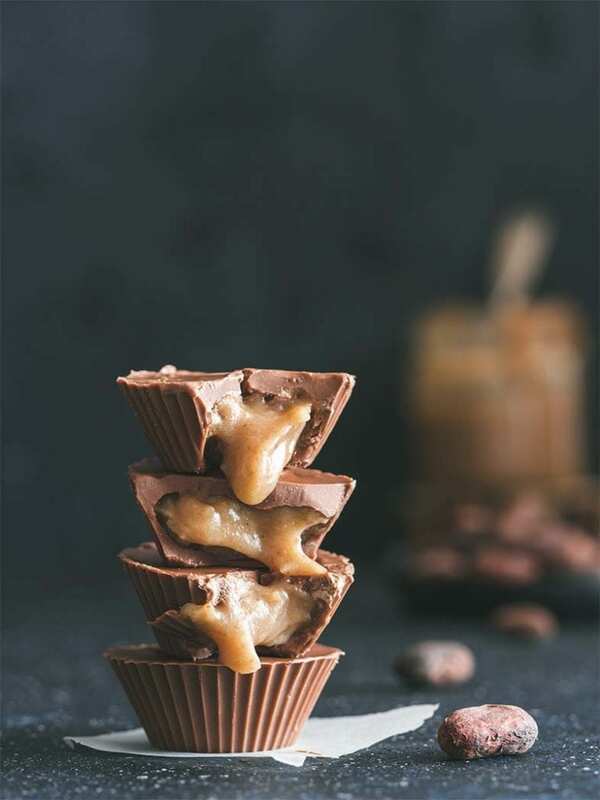 Gooey caramel pairs perfectly with dark chocolate to give you the perfect treat. Enjoy assorted soft-centred SIBO friendly chocolate eggs this Easter. 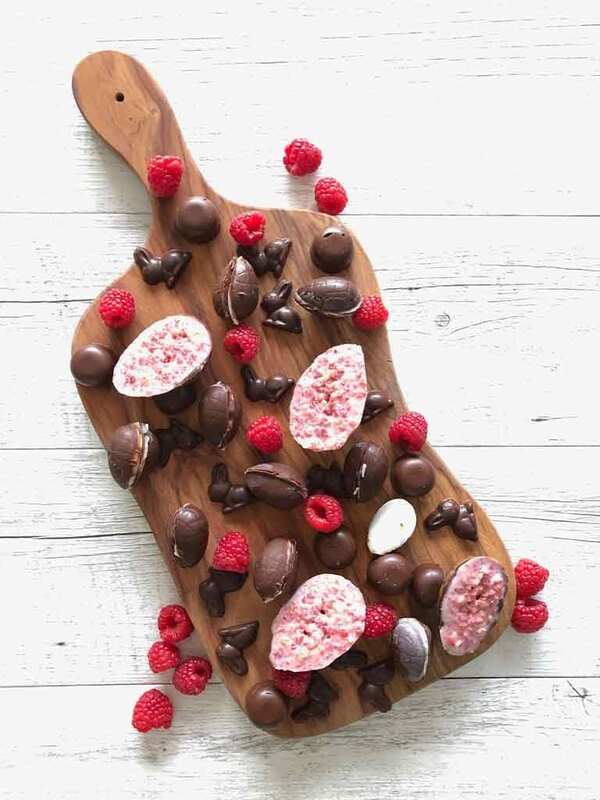 Filled with creamy strawberry or orange fillings, they are a perfect sugar-free treat and a great alternative to store-bought eggs for Easter. 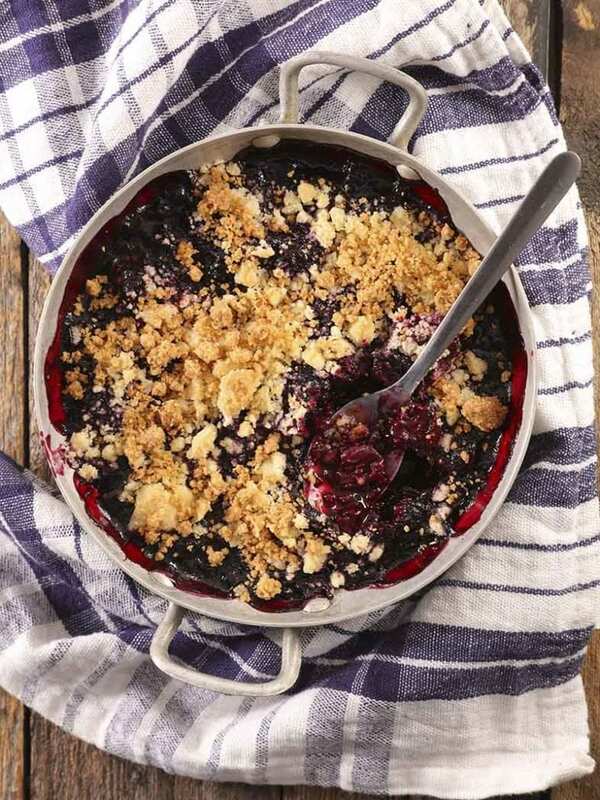 This delicious berry crumble is perfect on a cold winter's night. Topped with a nut and coconut crumble, it is delicious served with vanilla ice cream. Looking for an egg, dairy and gluten free chocolate cake? 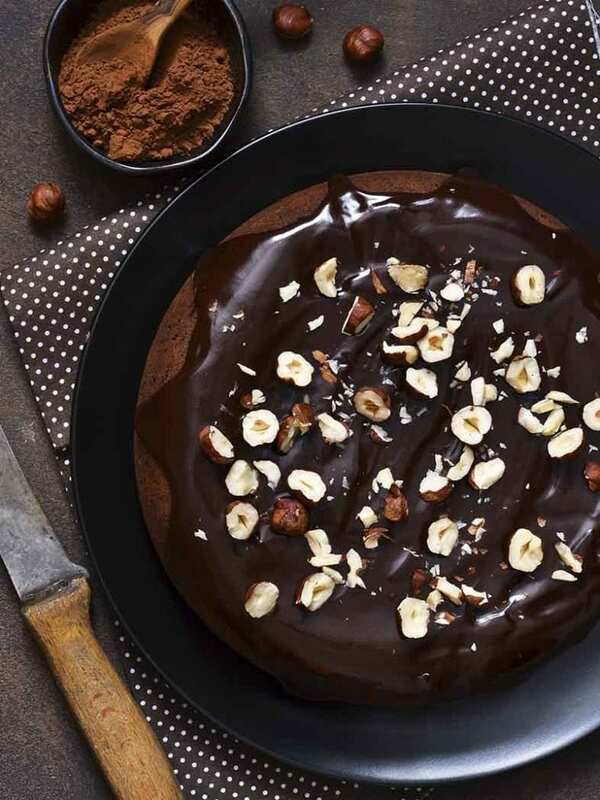 This decadent chocolate and hazelnut cake with chocolate ganache is the perfect treat. Perfect for a SIBO, low FODMAP, vegetarian or vegan diet. Your privacy is assured, we won't pass your details to anyone without your permission. Grab my FREE SIBO Breakfast eCookbook today! It is full of delicious SIBO friendly breakfasts we know you'll love. You won't feel overwhelmed at breakfast time with these awesome recipes. Over 2 weeks of easy recipes are yours for FREE.